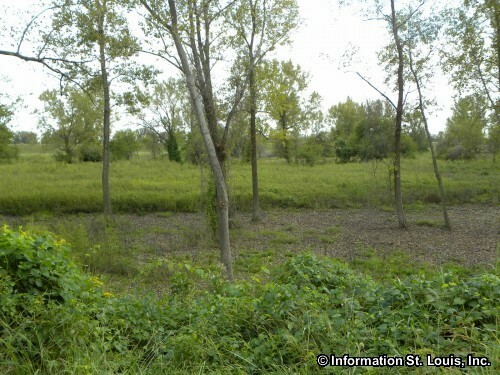 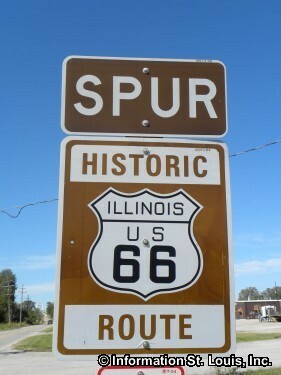 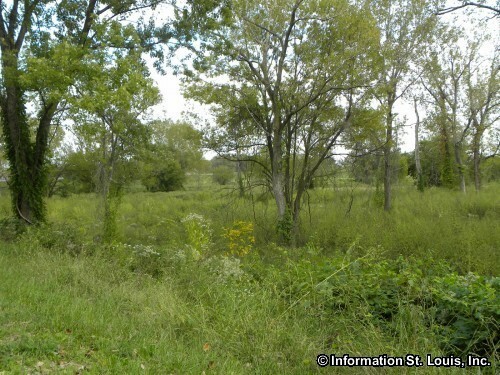 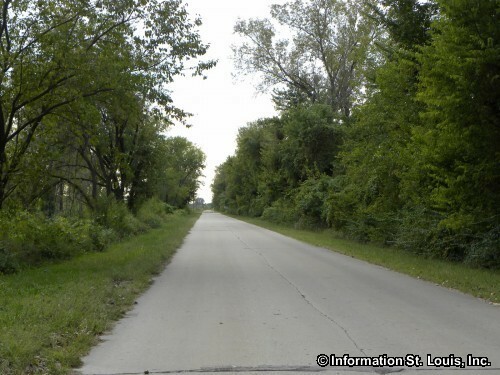 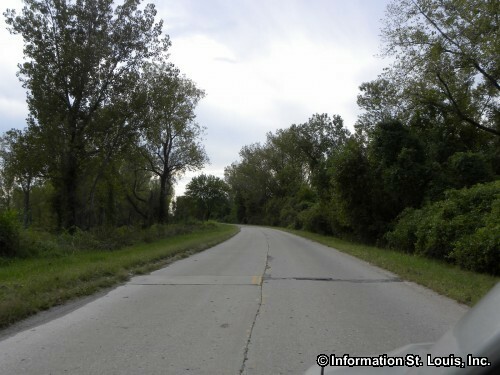 Chouteau Island is located in Madison County Illinois. 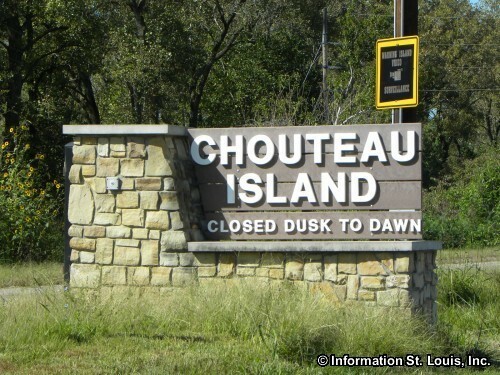 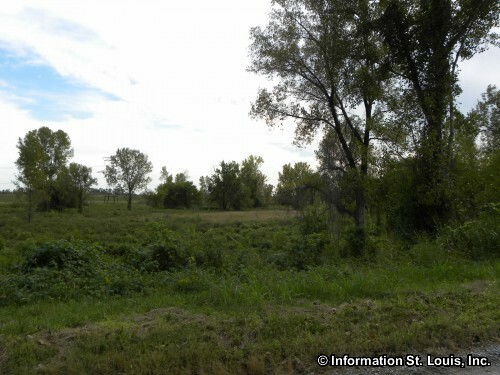 Chouteau Island is actually made up of three islands, Chouteau, Gabaret and Mosenthein Islands, in the Mississippi River and comprises over 5,500 acres. 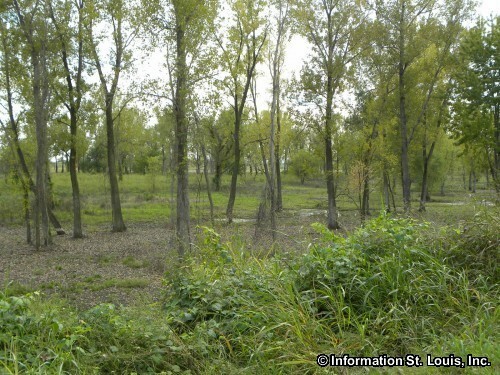 Several not-for-profit organizations and the Illinois Department of Natural Resources have worked together to create a recreational area and natural wildlife habitat. 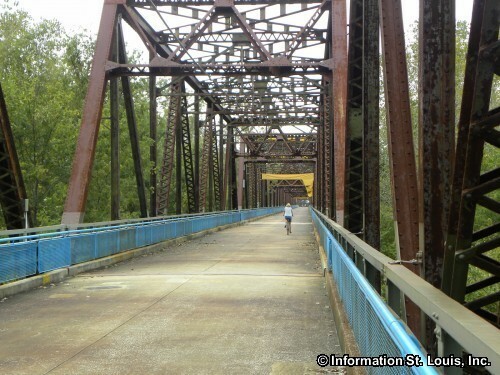 The Island offers trails for biking, hiking and equestrian use, as well as hunting, fishing and wildlife viewing opportunities. 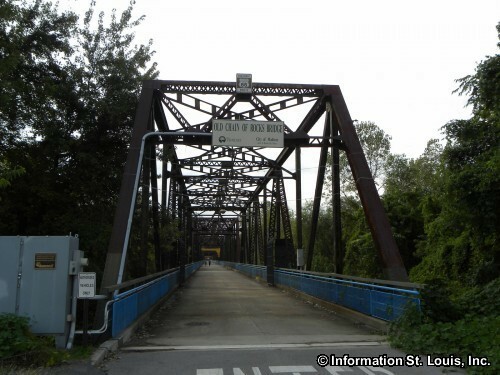 Many events take place on Chouteau Island each year, such as Eagle Days and several biking events. 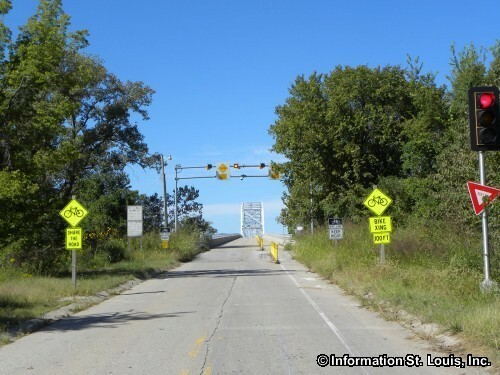 Access to the Island from the Illinois side is via the Old Chain of Rocks Road Canal Bridge and can be accessed by motorized vehicle. 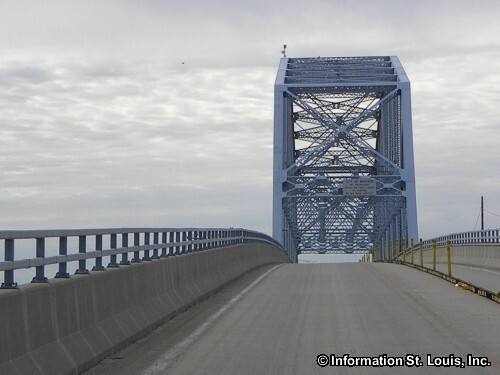 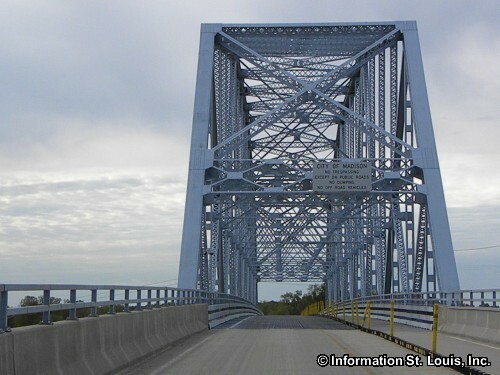 From the Missouri side, the historic old Chain of Rocks Bridge provides access for pedestrians or bicyclists only. 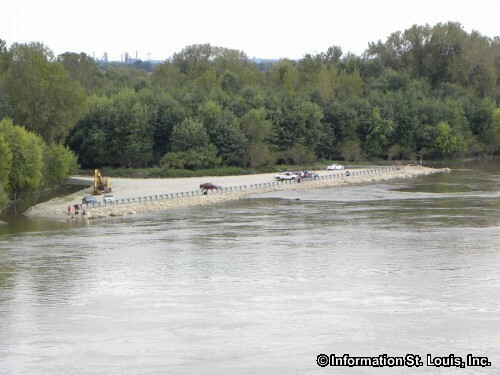 Chouteau Island is open from dawn to dusk and parking is available on both sides of the Mississippi River.